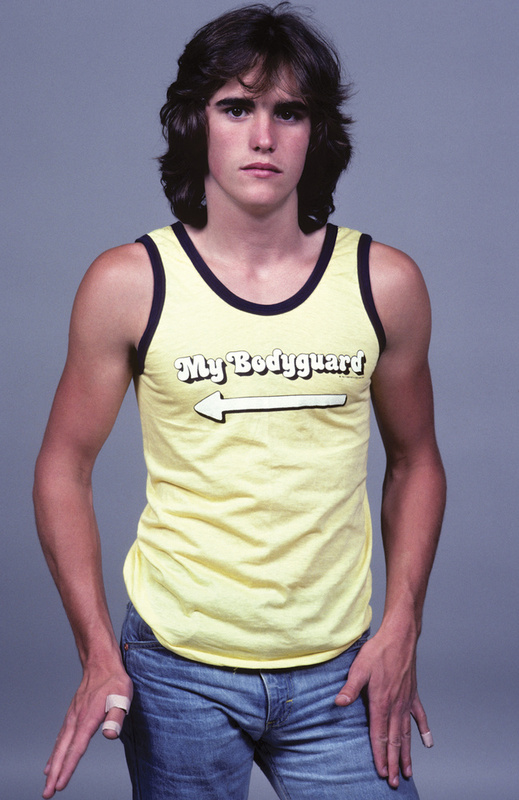 One day a fifteen year old Matt Dillon came over to my Studio City home for a photo session assignment for Super Teen Magazine. It was 1980 and there was no such thing as glam squads ( hair & makeup ) and there was no publicist in sight. You try pulling that off today!